Love this electric saw. It was time to get a new blade for it. 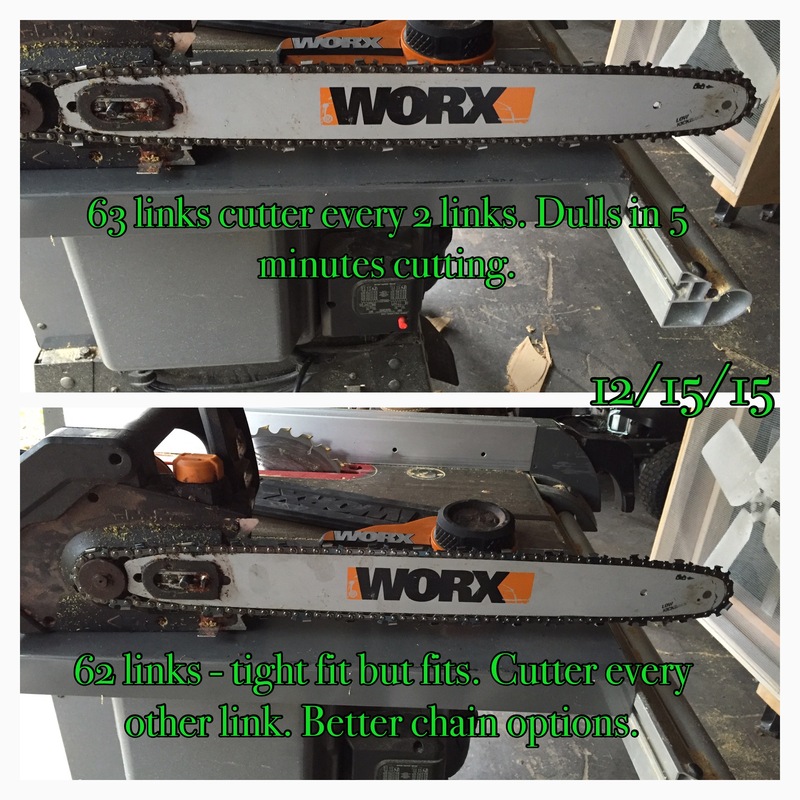 My BIL bought some blades for it and they were really crappy – they dulled within 5 mins of use. I bought some other ones which are “pro grade” according to some of the reviews. Based on the cutters themselves – the merit is there and I’ll soon find out if it dulls within 5 mins use. If it does, i’ll be really disappointed.